RainLoop is developed using PHP, and it supports Nginx as the main web server. It provides an open-source (community edition) and a premium version (standard edition). The community edition is licensed under the GNU Affero General Public License v3. In this blog post, we will show you how to install RainLoop Webmail on a CentOS 7 VPS. Be sure to replace “[username] “with the account name of a root-enabled user found on the server (or the root user itself), and replace “[server_ip_address]” with the IP address of your server. 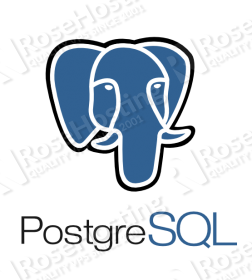 RainLoop webmail is powered by PHP. 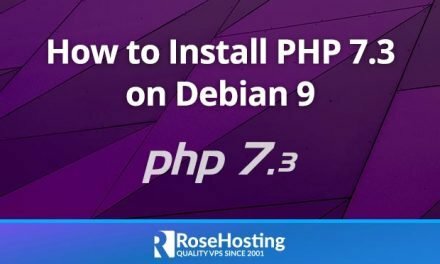 It is recommended to install the latest stable version of PHP, which is PHP v7.2 at the time of publishing. You should see the same message as before, but this time by using “php” as the command. Finally, we will need to start and enable the PHP-FPM service. Note that RainLoop can work without using a database server. If you need to have contacts set up for email accounts, it is required to install a database. For this, we recommend MariaDB as the database server. Log in to the database server CLI by using this command. Note that it will ask for a password – it is the one you set up previously while running the secure installation command. We can now proceed in creating the database and database user. We will also need to assign the new database user to the database with full privileges. Remember to replace “[password]” with a strong password. 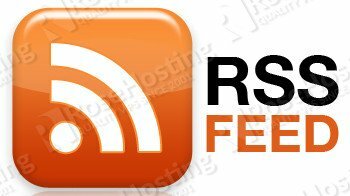 After successfully installing and setting up our LEMP stack, we can now proceed with the download and installation of our RainLoop Webmail. 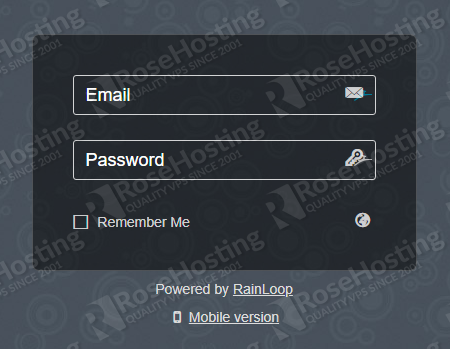 At the time of writing, the latest stable version of RainLoop Webmail is v1.12.1. Fortunately, RainLoop Webmail developers have already created an installer script that will provide hassle-free download and extraction of the web files. After creating the directory, we can now use “curl” to download and activate the installer script, which is based on PHP. Create and modify the following file. Modify yourdomain.com with your domain or subdomain. As you can see in the Nginx virtual block, access to folder data has been denied, since it contains important configuration files. The default login is admin and the default password is 12345. 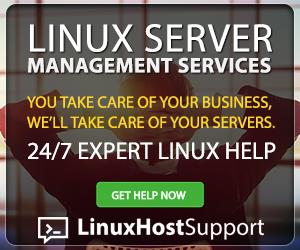 You will simply need to supply the database details we have created earlier after installing MariaDB and click the “Test” button to check for database connectivity. That’s it – you now have a working RainLoop Webmail server running on your CentOS 7 server. 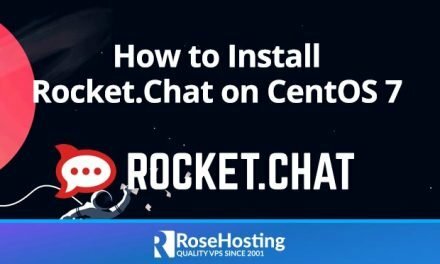 Of course, you don’t have to install RainLoop Webmail on CentOs 7 if you have CentOS Hosting with us. 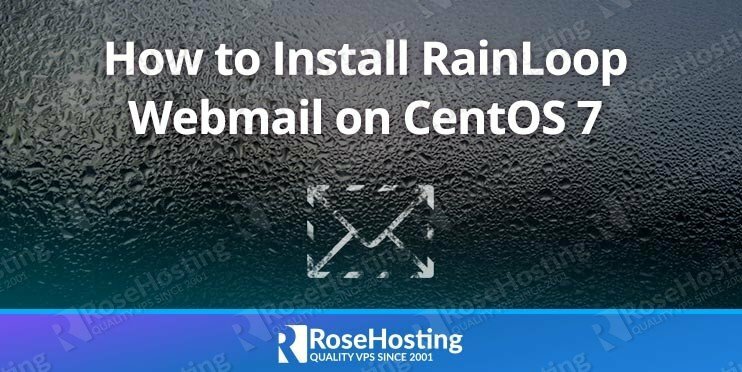 You can simply ask our support team to install RainLoop Webmail on CentOS 7 for you. They are available 24/7 and will be able to help you with the installation. PS. If you enjoyed reading this blog post on how to install RainLoop Webmail on CentOs 7, feel free to share it on social networks using the shortcuts below, or simply leave a comment in the comments section. Thanks.